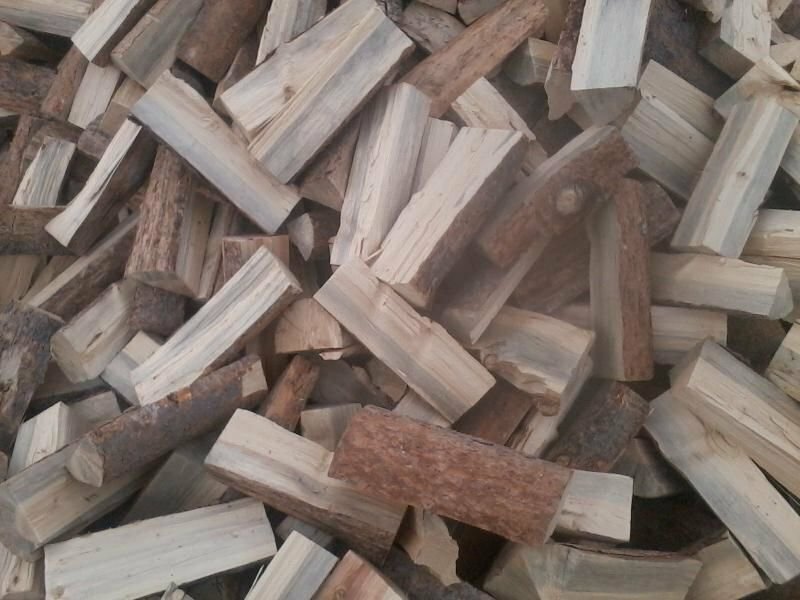 We Supply fresh and kiln dried firewood. Length usually is adjustable to each customer request, but usually we have two standard sizes 25- 27 cm and 28-30 cm. 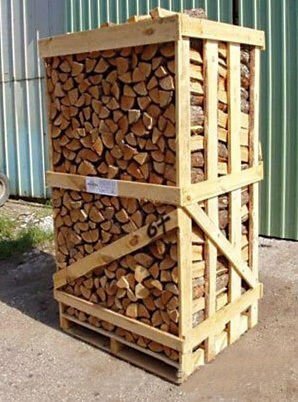 Our Birch firewood has the best quality, 1m3 crate and 2 m3 crate or in bags. Birch is very attractive and gives off a lot of heat, but it burns fairly quickly. Though birch can be easier to find and cheaper than many other species, you’ll go through it faster. We Supply fresh and kiln dried Beech firewood. Length usually is adjustable to each customer request, but usually we have two standard sizes 25- 27 cm and 28-30 cm. Our Beech firewood has the best quality, 1m3 crate and 2 m3 crate or in bags. 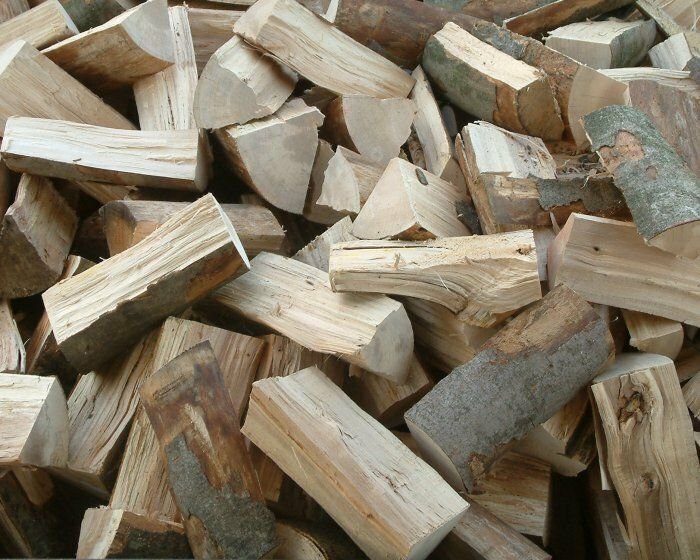 We Supply fresh and kiln dried Oak firewood. 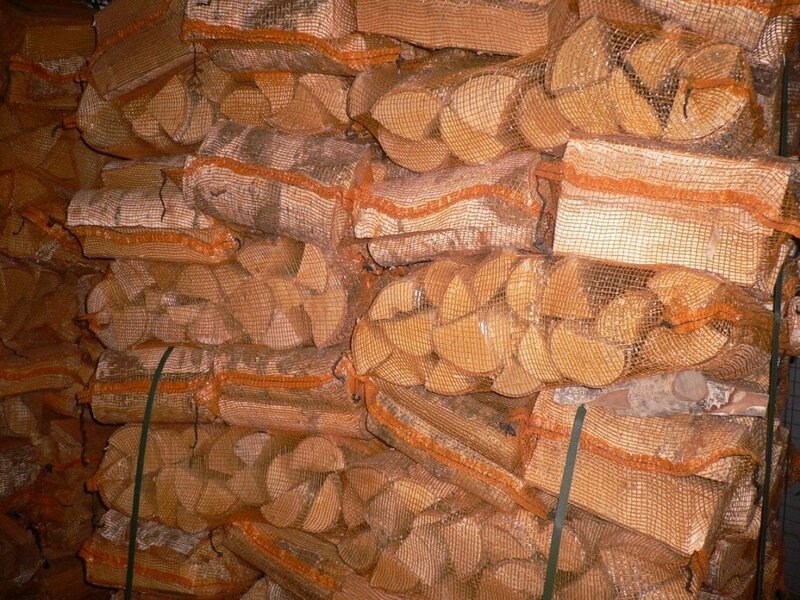 Length usually is adjustable to each customer request, but usually we have two standard sizes 25- 27 cm and 28-30 cm.Our Oak firewood has the best quality, 1m3 crate and 2 m3 crate or in bags. 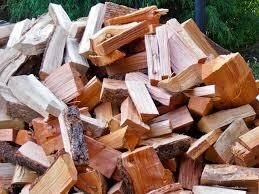 Oak is probably the best conifer for firewood, Fir has a medium heating value and does not produce too much ash. Older trees are easy to split and easy to start. Fir does produce a moderate amount of sparking. We Supply fresh and kiln dried Pine firewood. Length usually is adjustable to each customer request, but usually we have two standard sizes 25- 27 cm and 28-30 cm. Our Pine firewood has the best quality, 1m3 crate and 2 m3 crate or in bags.